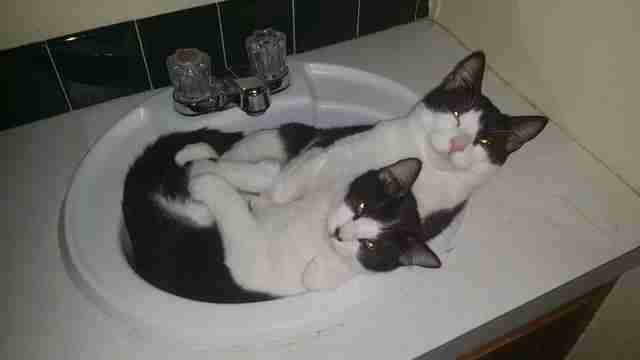 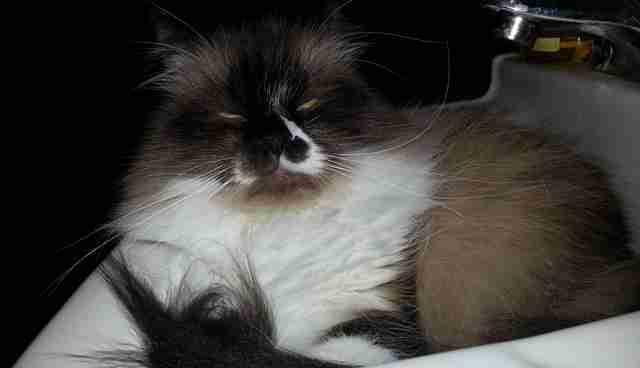 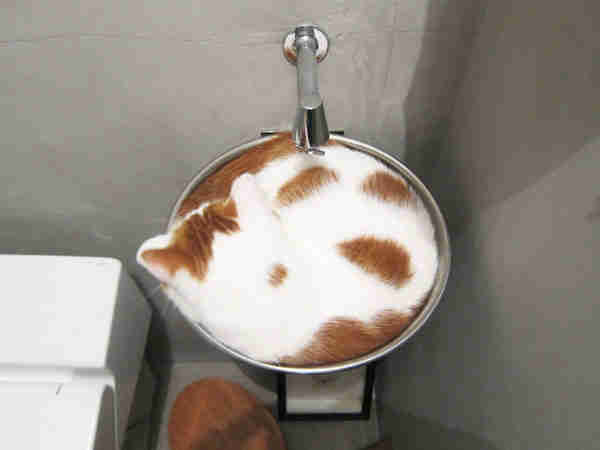 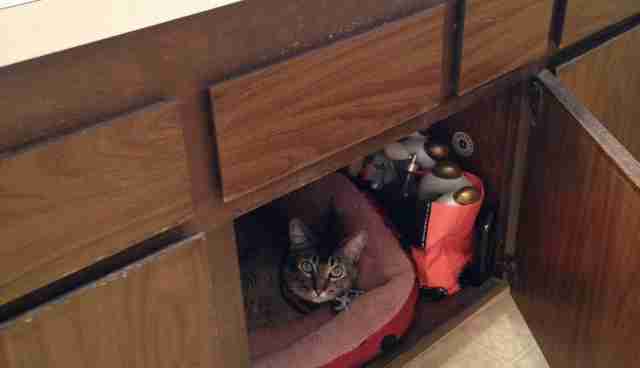 26 Cats Who Are Getting Cozy In The ... 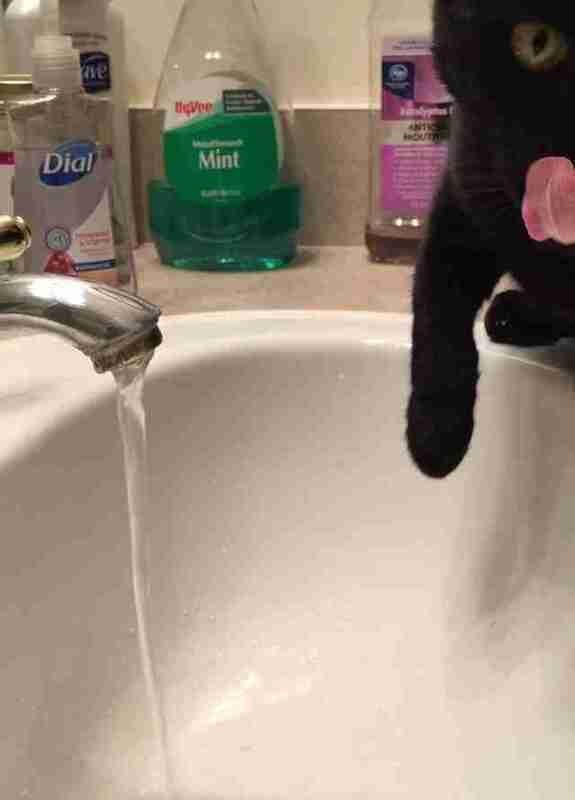 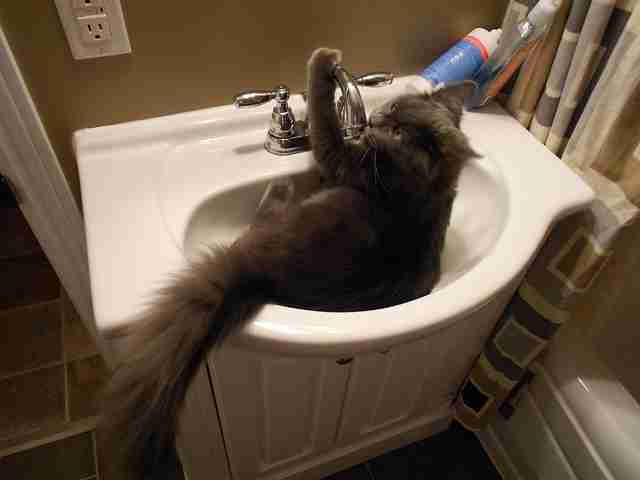 Sink? 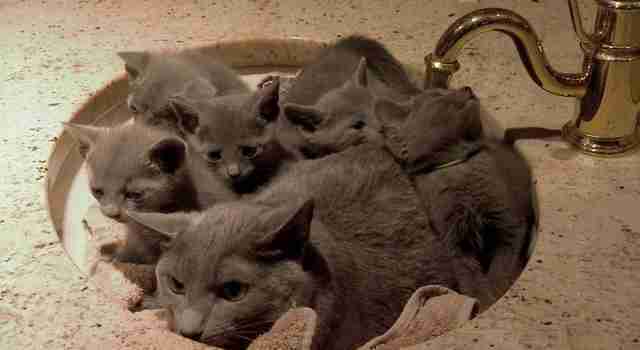 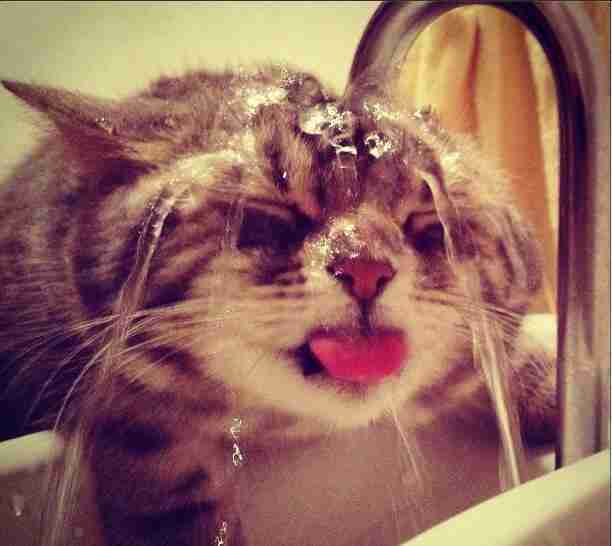 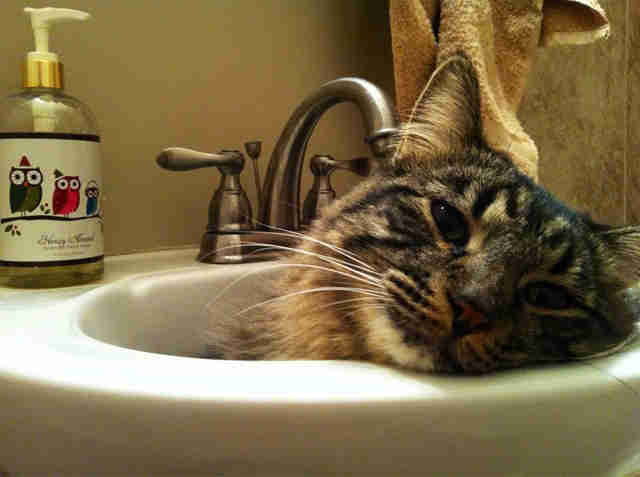 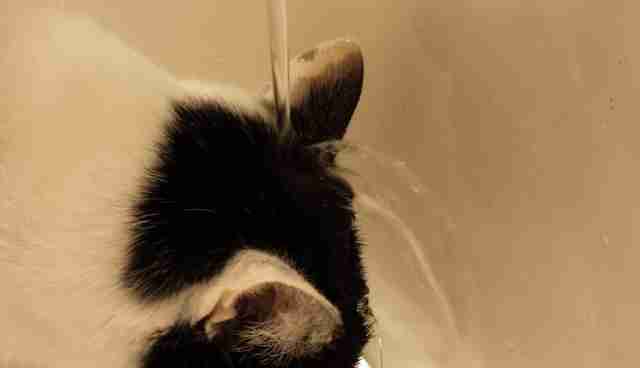 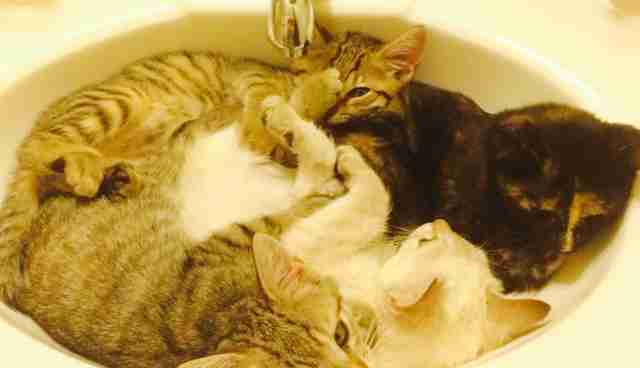 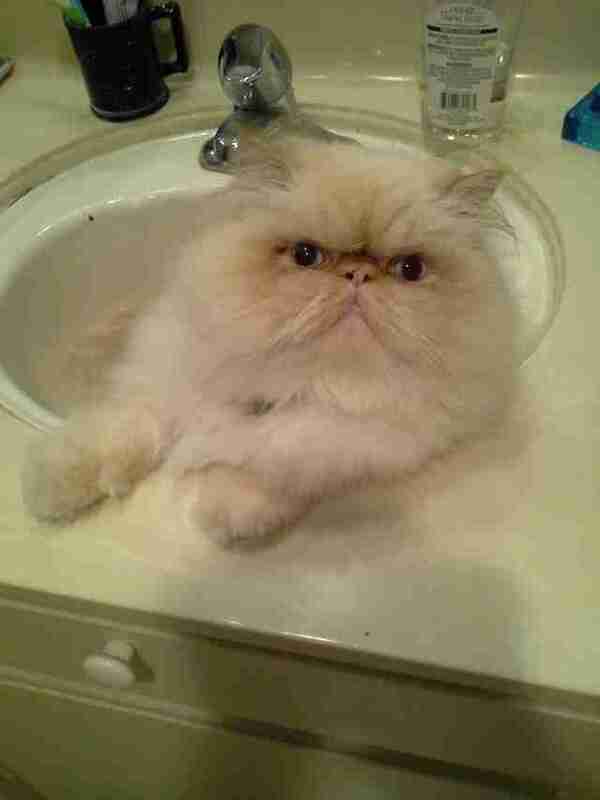 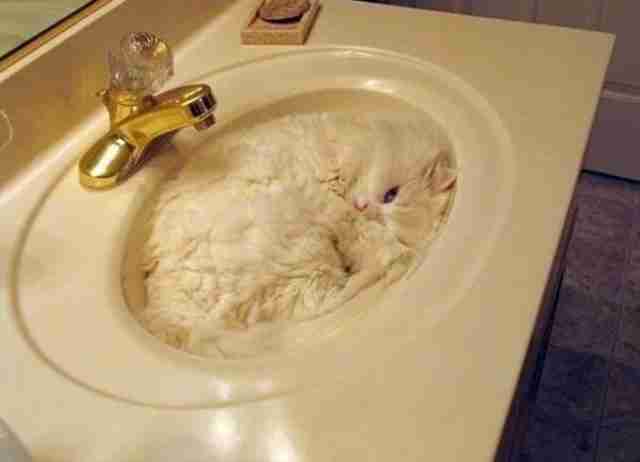 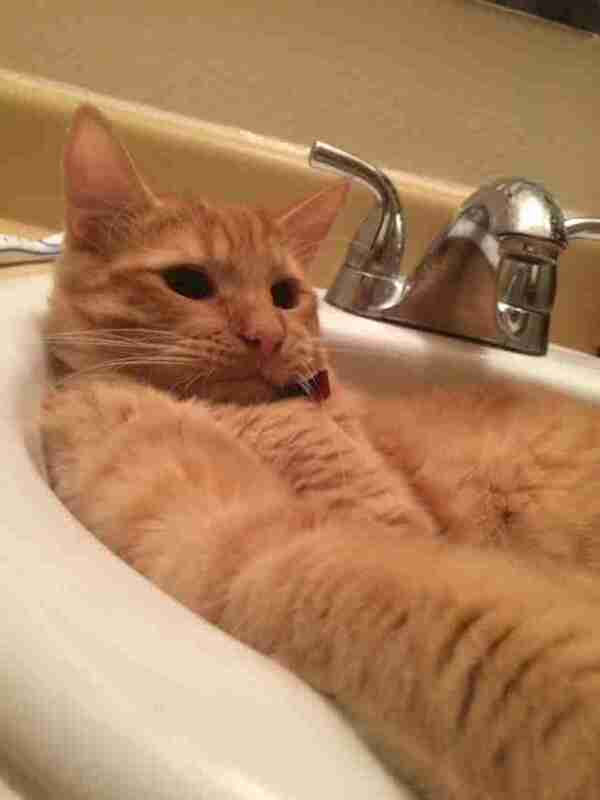 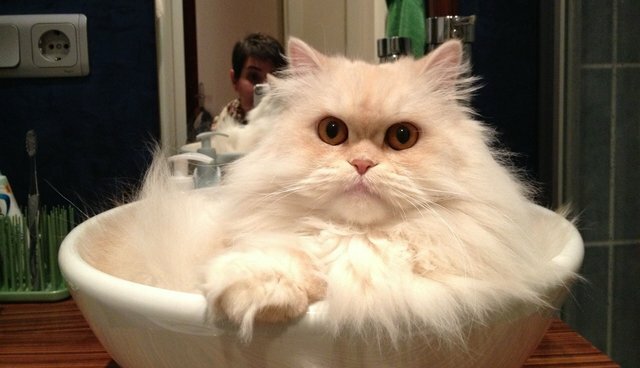 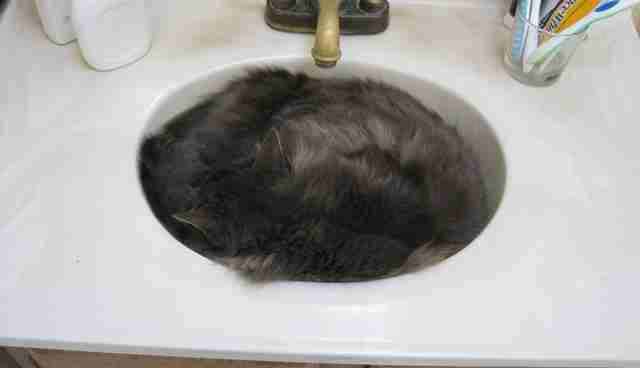 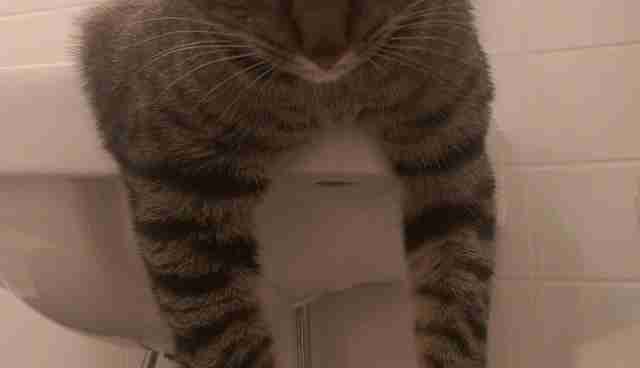 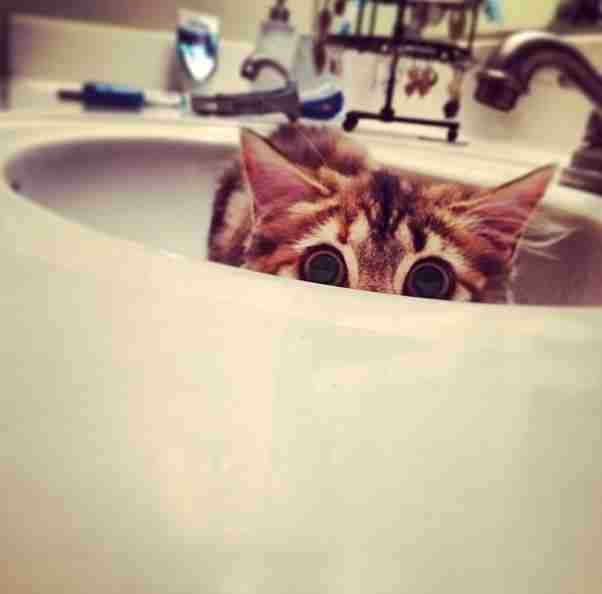 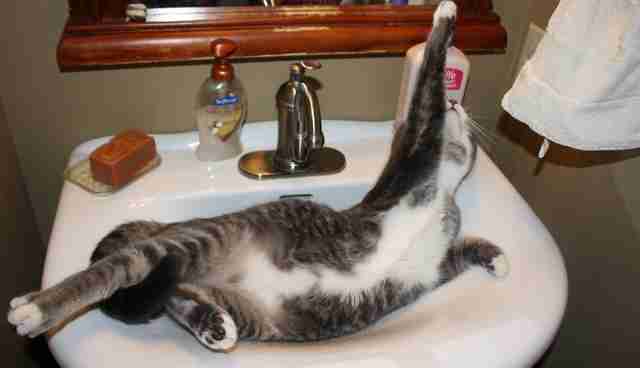 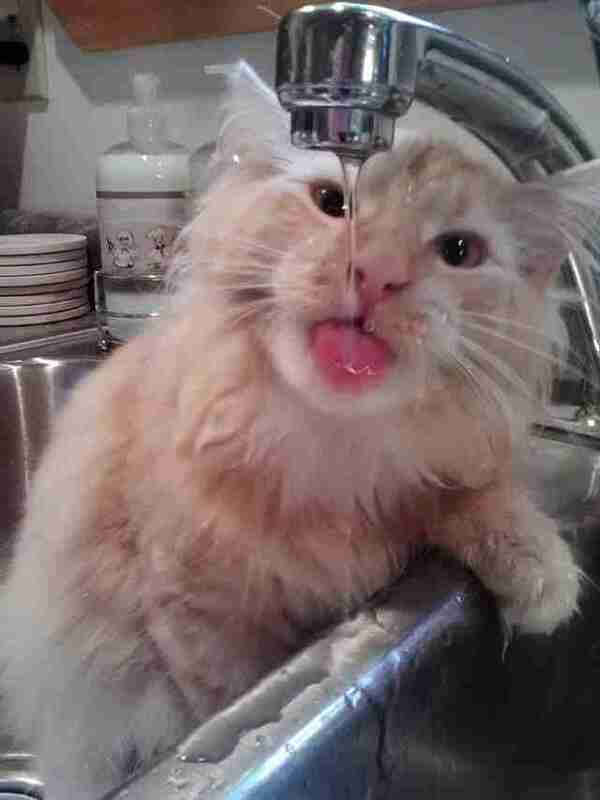 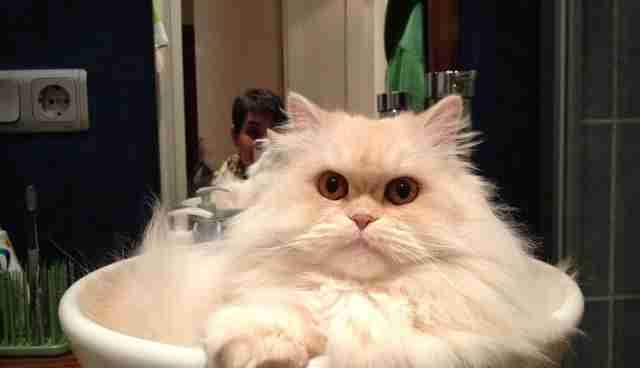 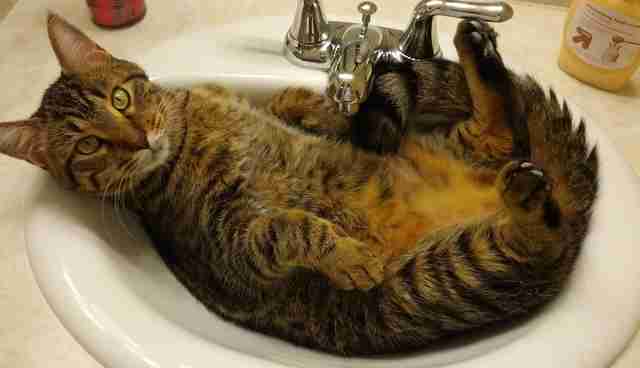 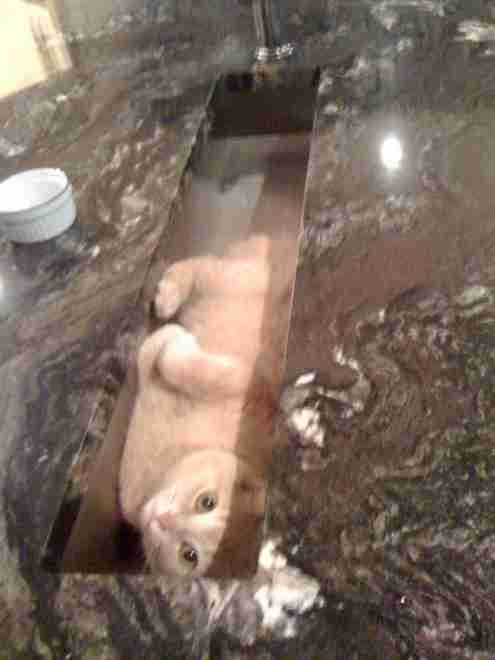 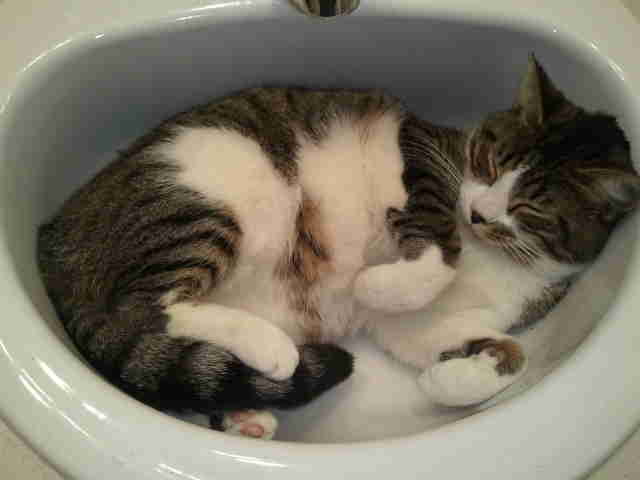 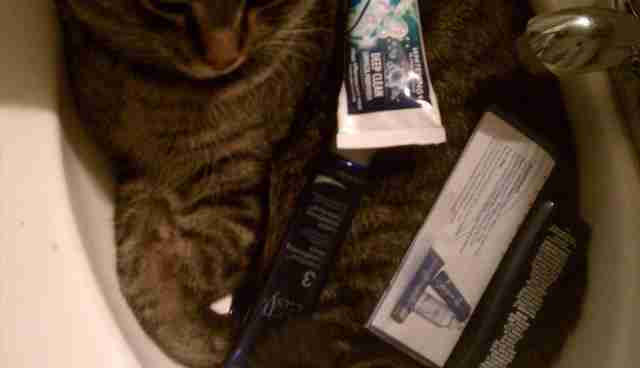 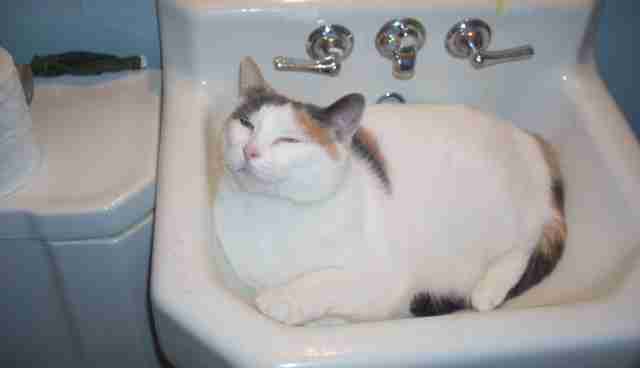 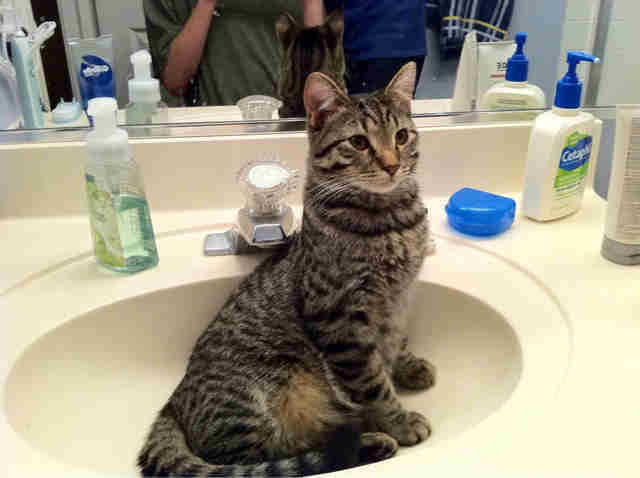 And of course, cat under the sink - because sometimes sinks are just too much.